A Part 2 better than Part 1? In the soccer boot world, it is a rare thing to find a boot’s second generation being as good as, or surpassing the first generation of a popular boot. Luckily, Nike hit a home run with the Obra II. The original Nike Magista Obra was arguably one of the most hyped launches in boot history with the introduction of FlyKnit before the 2014 World Cup. So how do you follow one of the most sought after boots of the last few years? You do that with the exact release that Nike brought to the market in the Obra II. The look is without a doubt similar to the first generation Obra. 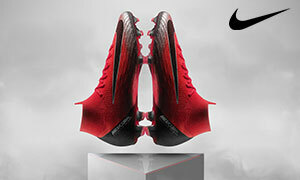 The difference with the two shoes is the thicker, more ankle cupping collar, and a knitted upper that has similarities to the Hypervenom Phantom 1 and original Obra. The Obra has the silhouette of what we have come to think of as a normal knitted boot. The Obra is available in different colorways that have been hits up to this point and there’ll be more to come in the near future. One of the latest colorways was for the Ice in your Veins/Fire in your Heart pack which gave the option of Red or Blue for Fire or Ice. Being a Manchester City supporter and Kevin De Bruyne fan; I went with the Ice colorway. In my opinion, it’s the best colorway of the Obra II to date. An easy place to start is the upper. The redesigned FlyKnit upper features a more ridged knit that gives the ultimate control for the midfield maestro. 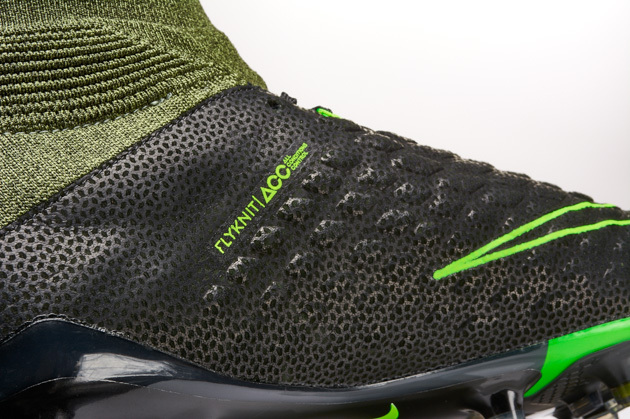 The control knit upper gives one of the best feels for the ball in any boot. It is made for any player at any position with the way it is designed. The strike zone and outside of the boot both have the same knit pattern but have varying height in the knit. Controlling the ball on any part of the foot, is a breeze with the 360 control. The tongue and sock are softer FlyKnit are soft, flexible, and comfortable. The sock is designed more like an ankle cupping design that honestly feels like a winner. Nike and adidas have both been stepping up their game in the sock part with newer, more innovative design. The sock wraps the ankle perfectly and helps the boot feel seamless in design to the foot. 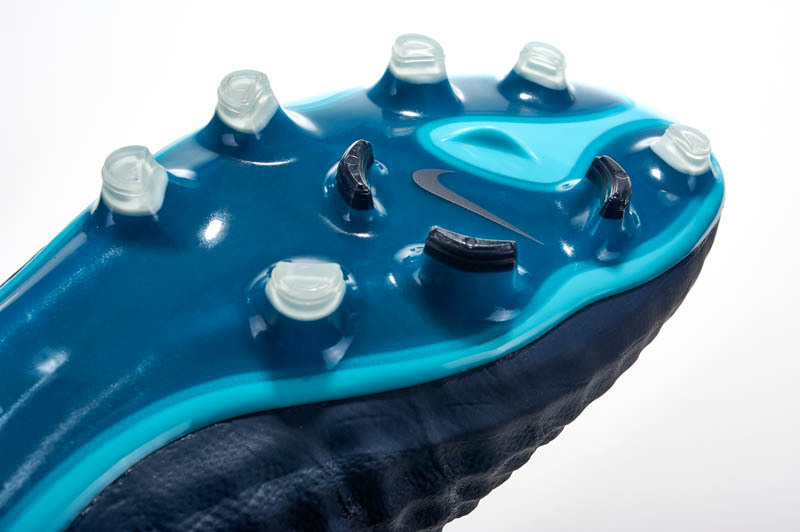 The soleplate is made up of half circular studs that create a nice bit of traction on any surface you may play on. I personally preferred the circular studs found on the Obra 1 or Phantom 1. No matter how I feel about it, it still gets the job done and is in my top 5 soleplates on the market today. The total package really makes the Obra II a winner. The ACC coating that is found on the entirety top end Nike boots is on top of the Knit to help the touch in wet conditions. There is also a bit of coating overtop the Knit that helps keep the knit in tact and not expand due to water seeping into the boot in wet weather. Performances take the cake for this boot and it is clear to see why so many midfielders, goalkeepers, and defenders choose this as their first choice boot. Kevin de Bruyne is one of the headline players to don the Obra II. 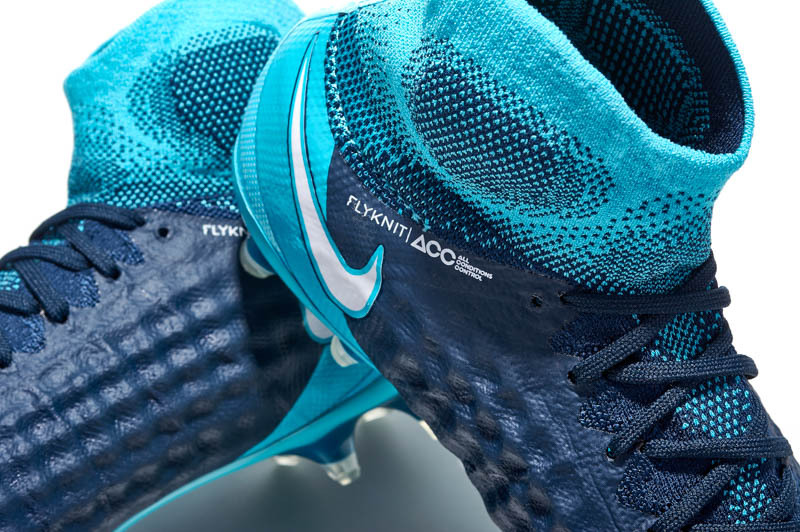 You can also find it on the feet of the Nicolas Otamendi on the same pitch. You can find the Obra on nearly any professional matches pitch and for good reason. The Obra II is the first choice for other players like Gary Cahill for Chelsea. 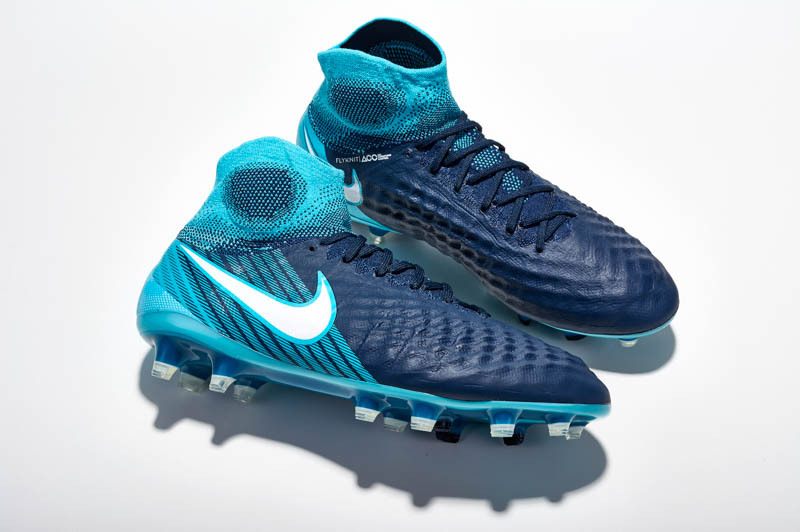 The boot is extremely comfortable and that has been one of the staples of the Magista line since its release. It is one of the wider boots Nike has to offer, which truthfully isn’t saying a lot, but it can be a little more forgiving than a Hypervenom or Mercurial. 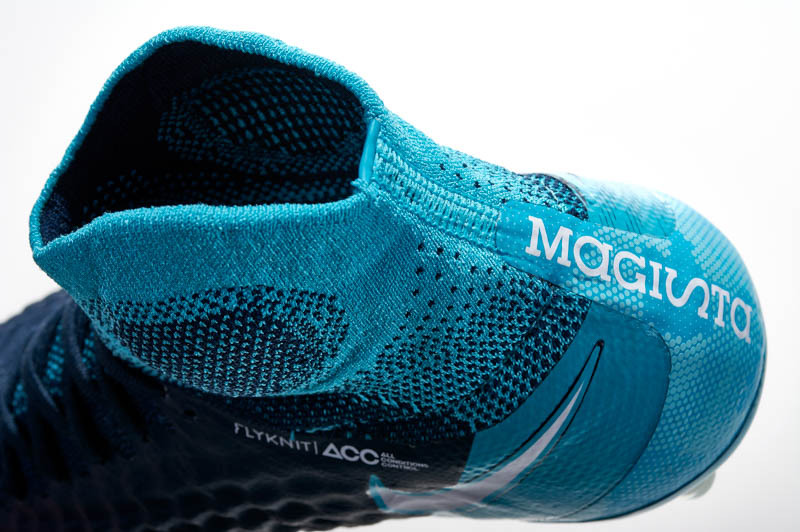 The insole is standard, with some internal heel cups to help lock you into the boot. The boot has more cushioning than other boots as well which can create a more comfortable ride. 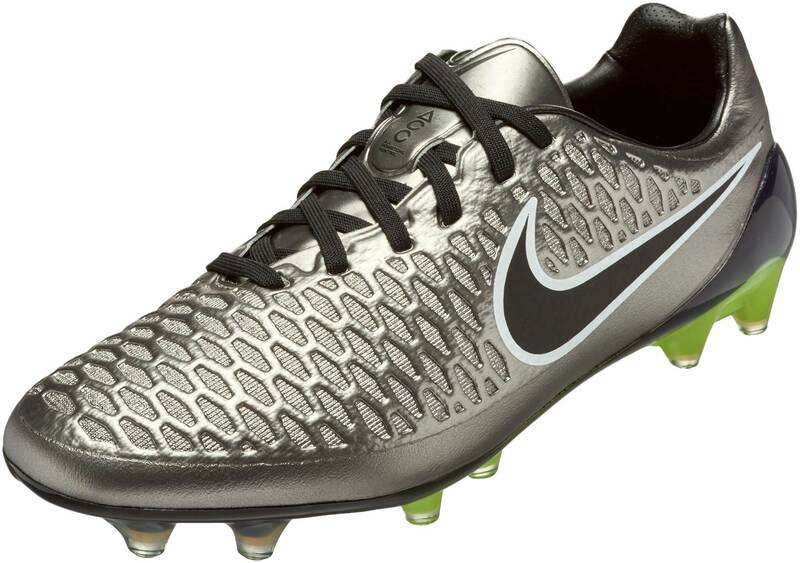 Overall, the Magista Obra II is a home run. It has some things I would change which I mentioned above. 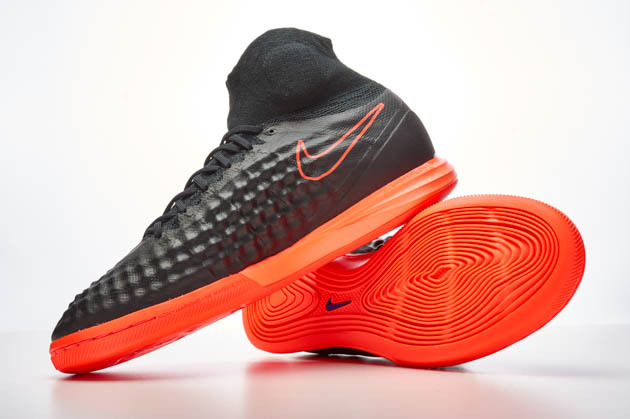 The Magista Obra II offers all the things any player would want in a boot, comfort, a 360 touch, and lightweight. Depending on the colorway you get, the Obra could be one of the contenders for colorway of the year in this year’s Boot-ies. The improved sock cups your ankle perfectly and creates one of the most seamless leg to foot feels on the market for socked boots. While it may not get the glamour of the Mercurial or flair of the Hypervenom, the Magista is a top choice boot and will hold up for the entirety of a season (if played on proper surface and taken care of properly).